Beard hair transplant is not a new technique, but recent popularity of hirsute fashion among men has brought this once infrequent procedure in high demand. So, if you want to rid yourself of the ‘baby face’ or correct a patchy beard permanently, beard hair transplant is the way to go. But, before you book a beard restoration procedure, here are are 10 mos frequently asked facts about this procedure. 1.Where will the hairs come from? The usual donor site is thick hairs from the back of your scalp, especially if you want to grow your beard long. Please keep in mind that texture of head hair is often a little different from real beard hair. Hairs from other areas like nape of neck or sides are considered more suitable for sideburn restoration. The procedure usually lasts for 2-6 hours depending upon the extent of restoration. 3. Can I design my own beard? Yes, you can. Our doctor will guide you if he thinks it is looking unnatural. Also note the extent of restoration will differ depending upon the shape. 4. Can only goatee area be transplanted? No. Cheek and sideburn areas can also be transplanted. 5. Do I need leave from office? Probably yes. You may require to take 2-3 days leave for beard transplant procedure. You may work from home. Side effects are mostly temporary and include redness, discomfort & swelling as would be experienced after any minor surgical procedure. 7. What precautions do I need to take after beard transplant? You will be advised to use a mild face wash for cleaning the face. Avoid rubbing or scratching the transplanted area. Use hypoallergenic moisturizer for face. Excessive facial movements should be avoided for couple of days. Detailed post-operative advice will be given by Provelus Clinic upon completion of surgery. 8. What is the cost of beard transplant? 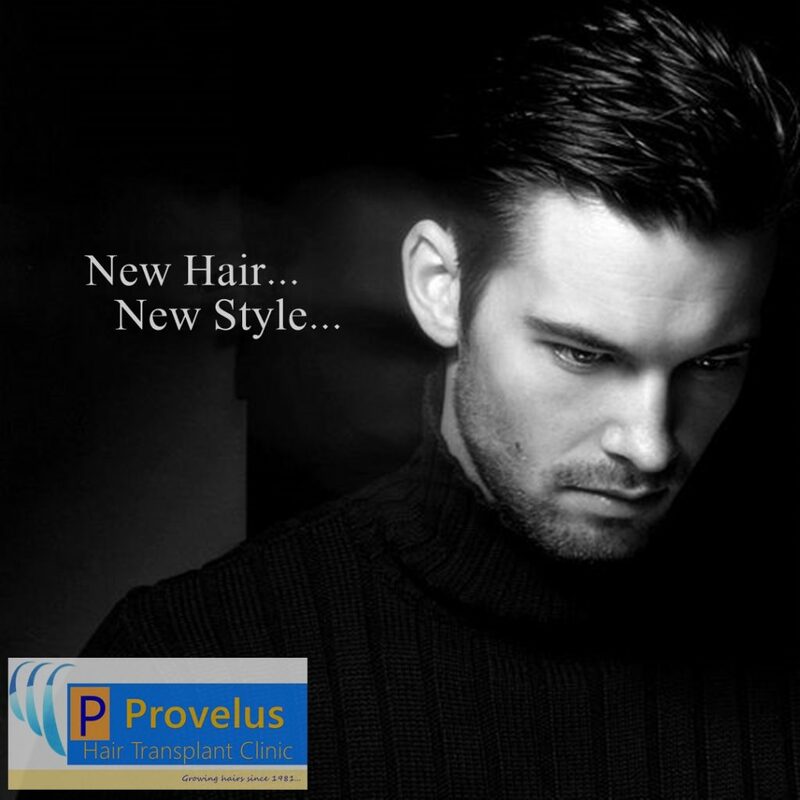 Provelus Hair Transplant Clinic charges on per graft basis for beard hair restoration @ Rs 120 per graft. Packages for beard transplant can be discussed after consultation. Beard hair transplant is usually a permanent procedure. Sometimes, a second procedure may be requested for density improvement or shape changes. 10. Can I shave after beard transplant? Shaving immediately after transplant is not recommended. But, once the hair root has taken (usually 2 weeks) shaving can be resumed. 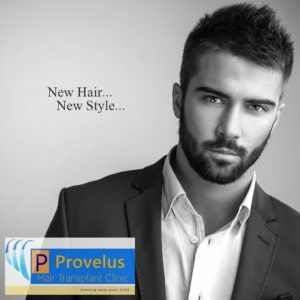 After growth of transplanted hairs, you can cut, style, trim or shave your beard as desired. For more details on beard hair transplant, book an appointment at +91-11-45201001 or mail us at hairtransplantcentre@yahoo.com.